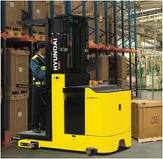 Forklift Rentals are a critcal resource for growng and dynamic businesses. At Hyundai Forklift of Southern California,we understand this. We have a large inventory of rental forklifts to support your business on short notice. 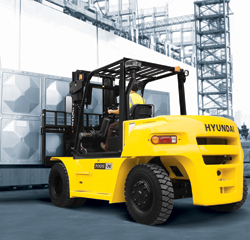 Our large fleet of rental forklifts makes it possible to suppport you need for propane and electric forlift rentals. If we don't have it, we can source it for you through our network of forklift dealers. 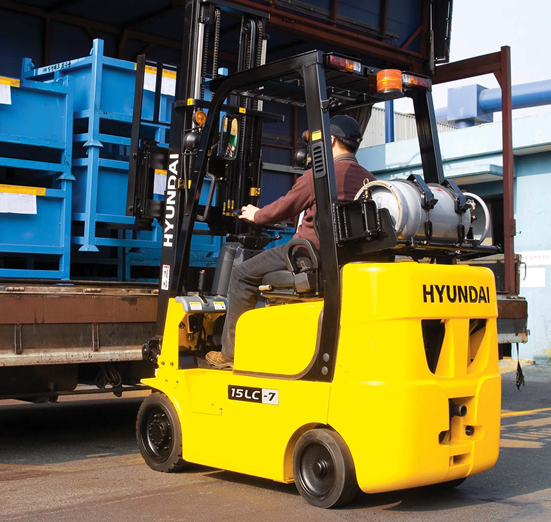 Regardless of whether your forklift needs are for a few days, a few weeks, a few months or longer, it’s never a problem at Hyundai Forklift of Southern California. 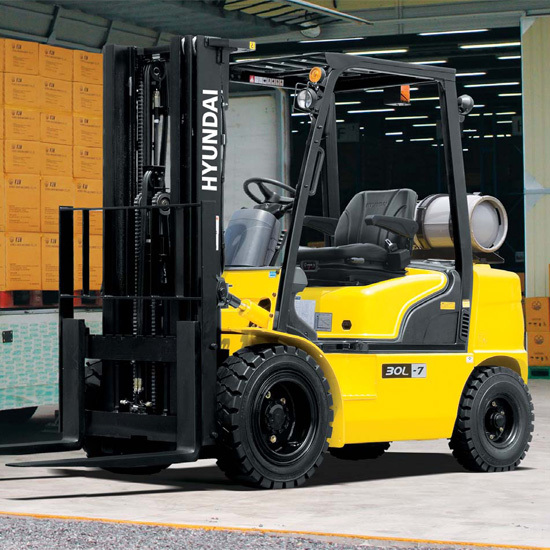 We rent forklifts for as little as one day or as long as 96 months or more. This provides you with the flexibility to meet all your business needs, no matter for how long of a period they may last. Since we own our own delivery truck, our ability to get forklift rentals to you quickly is dramatically better than the competition.